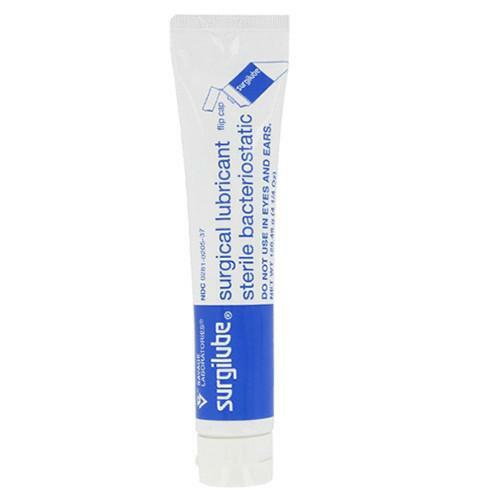 Fougera & Company, Inc. Surgical Lubricant, 4¼ oz Flip-Cap Tube, 12/bx. 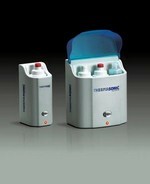 Blend of natural water-soluble gums. 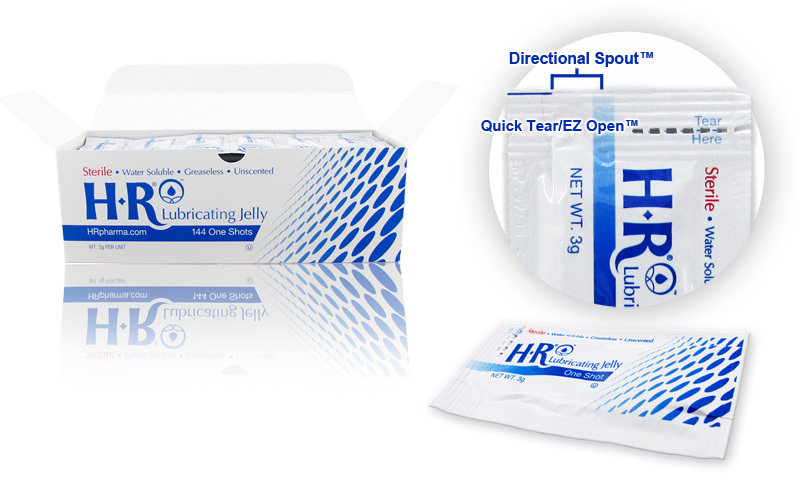 Provides instant, persistent lubricating action for comfortable insertion of catheters, endoscopes, surgical instruments and gloves into body orifices.